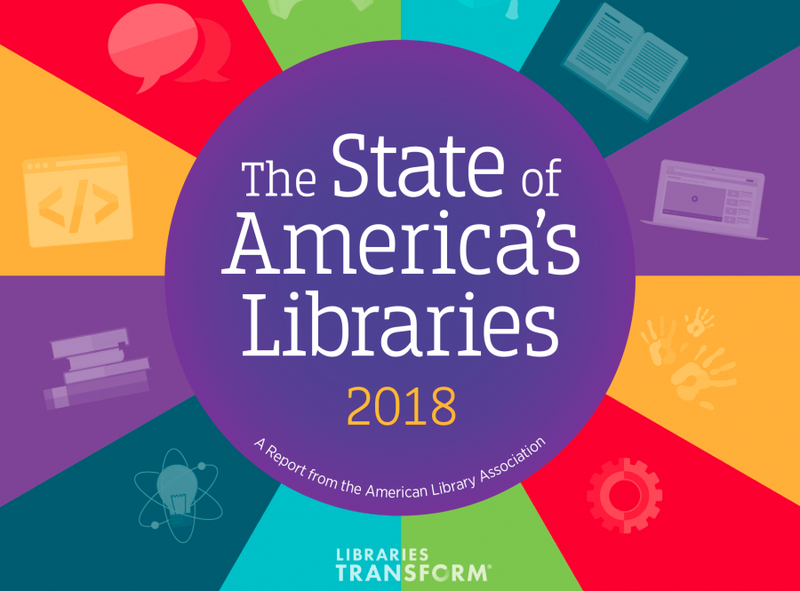 Libraries continue to expand their services and engage their communities like never before, as noted in the American Library Association’s “2018 State of America’s Libraries” report. To help you focus on these trends, we’ve detailed three actionable ways your library can connect with and play an even greater role in serving your community’s needs. 1. Take the lead on expanding accessibility in new ways. 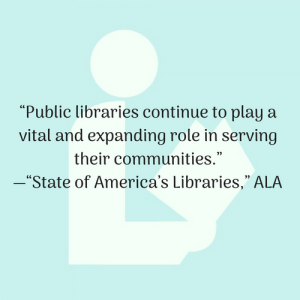 Libraries are continuing to play an expanded role in providing access to critical services. According to the report, in 2017, community members showed their support for the growing function of libraries by approving the majority of local ballot measures focused on expanding programs, staffing, services and collections. Digital Access: How patrons access the free books, resources and services at their library continues to expand toward the digital, with 52% of patrons reporting that they visited their library’s website in the last year. This begs the question: Is your website prepared to deliver ease of usability and a full range of resources to your patrons? If you haven’t already reviewed the online experience that your library offers, the ALA report delivers a nudge to do so. Not only is digital access expanding, but the tools people use to gain digital access are expanding as well. More and more people are relying on mobile devices to access information, with 77% owning smartphones and 50% owning tablets, according to a recent Pew Report. As community members increasingly use mobile devices to access information, libraries are finding it critical to offer a mobile app experience to match what people have become accustomed to. A custom library app allows patrons to navigate and use your resources with a few taps anywhere they carry their smartphones, which is almost everywhere. 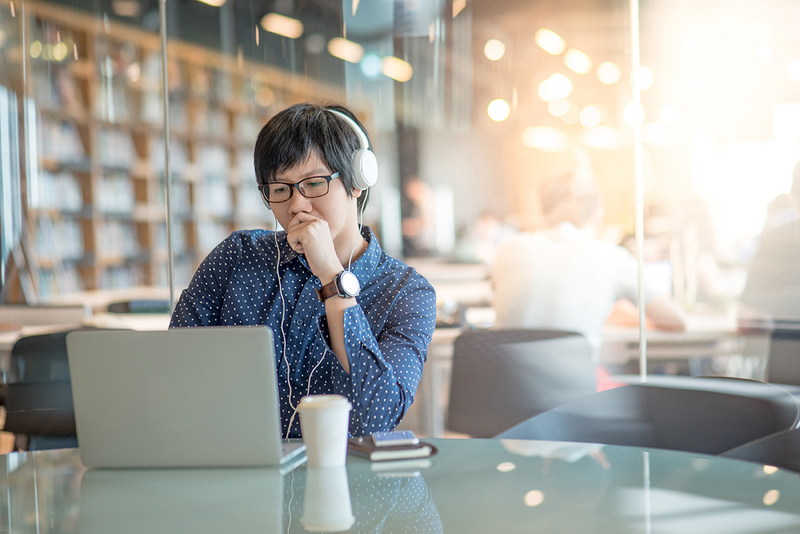 Connected Learning: An increasing focus on “connected learning” has created an opportunity for libraries to further embed themselves into their communities by offering access to learning experiences outside the classroom. Connected learning is learning that happens in informal settings and “is highly social, interest-driven and oriented toward educational, economic and civic opportunity.” These types of opportunities have the potential to “level the playing field between the haves and the have-nots,” according to the report. One way that your library can integrate itself into this learning loop is by sharing new and emerging technologies with your patrons. After all, your library may be the only place where some of your community members get a chance to try out tech tools and use them to further their careers and their interests. Along with providing access to online learning opportunities, public libraries’ physical spaces are also essential to individuals and groups who need access to meeting rooms and creation tools, including software and makerspaces, to expand their learning horizons. Health Literacy: Did you know that 36% of U.S. adults have an inadequate level of health literacy? And that nearly 9 out of 10 adults struggle to comprehend available health information? Libraries are addressing this gap in health literacy by providing access to accurate and readable online, as well as offline, health information sources. Library staff are also continuing to educate themselves so they can better serve their patrons’ needs. 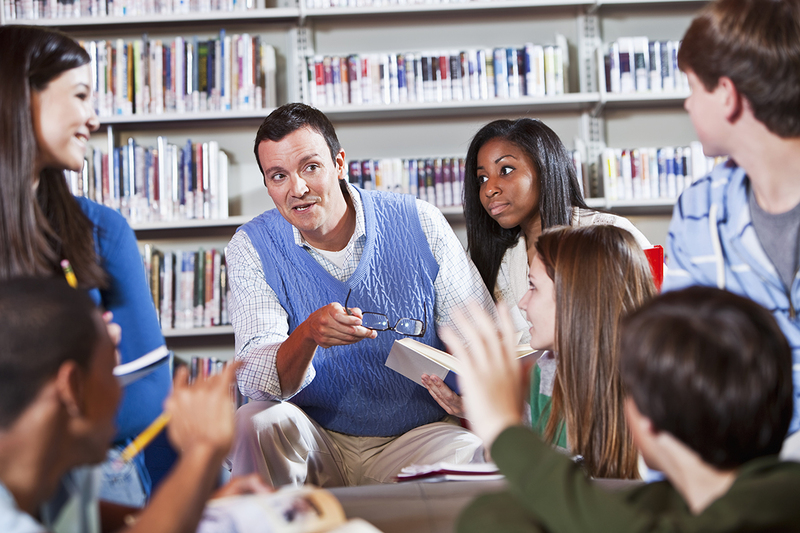 The Public Library Association (PLA) and the National Network of Libraries of Medicine (NNLM) have partnered to launch an initiative focused on increasing public library workers’ knowledge related to consumer health services. Do your part by familiarizing yourself with health resources, starting with our list of 13 resources for libraries that are serious about promoting health literacy. 2. Illustrate your impact with measurable outcomes. The good news is that your community members recognize the role you play in your community is valuable; however, they may not be aware of all that your library has to offer. “A disconnect still exists between the services libraries offer and public awareness and support for those services,” according to the report. This presents an opportunity for libraries to find ways to better promote their services, improve discoverability and push library awareness to new levels. Library awareness tools can help you maximize your marketing efforts and expand your reach, and reading program and event management tools can help you start quantifying the impact of your services. With the dynamic analytics and usage data you collect, you’ll gain valuable insight into your library programming, be prepared to demonstrate measurable outcomes and be able to use the information to create a data-driven community engagement strategy. 3. Focus on diverse programming. Diverse programming that connects patrons of different races or ethnicities is a good start, but it is just that — a start. Libraries serve their communities best when their definition of diversity includes socioeconomic status, gender, marriage equality and a range of cognitive abilities, among other components. Another diversity factor that you might not often think about is age. In fact, the report dedicated an entire section to aging, because libraries are increasingly serving patron groups that include a range of ages. One contributing factor to this is the fact that life expectancies are increasing, which is causing increased time in retirement. You may find you have more older adults seeking programming and resources at your library, so if you haven’t already, consider offering resources that are focused on promoting adult patrons’ health. Reports like “The State of America’s Libraries” are so valuable because they provide an opportunity to learn from other librarians. Want more inspiration on a weekly basis? Subscribe to Demco Software’s email newsletter list. We’ll send stories about libraries like yours that are elevating their community engagement straight to your inbox.